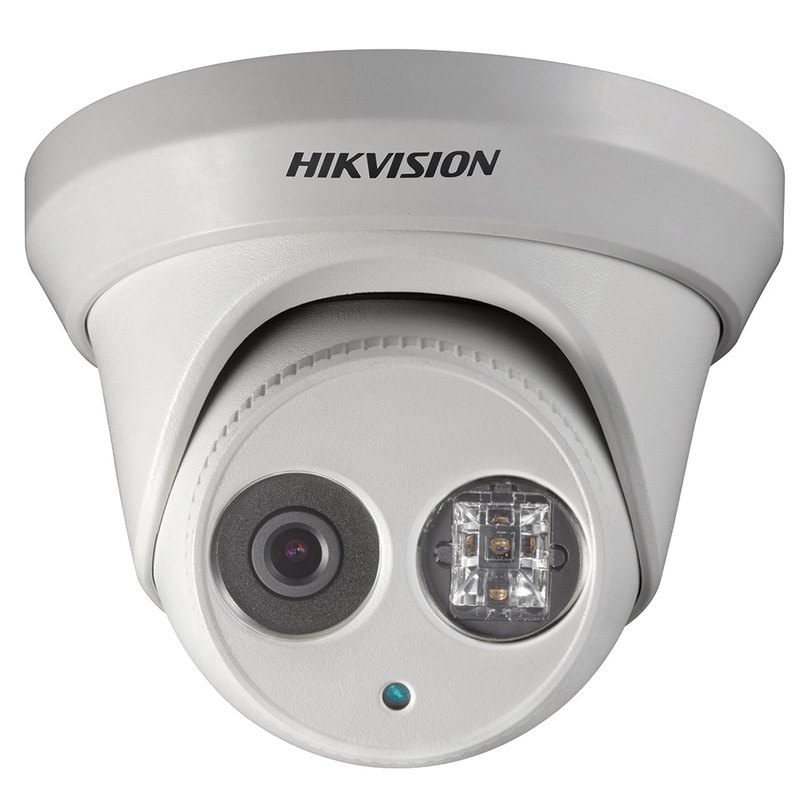 Experience HD real time video with the Hikvision’s DS-2CD2132-I-4 3MP external vandal dome camera. 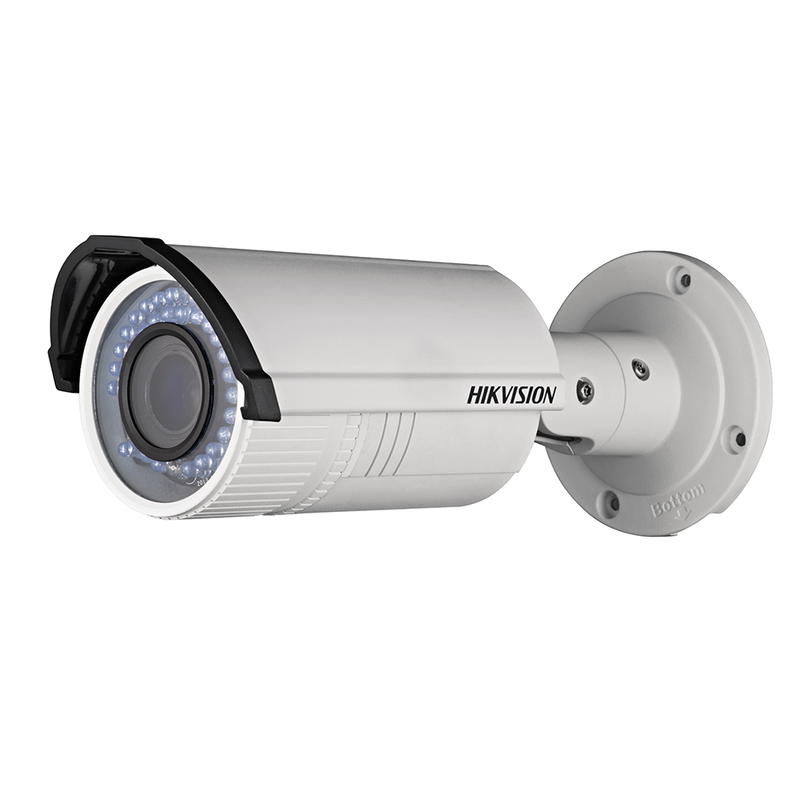 With inbuilt IRs providing up to 30m of night visibility this camera is extremely versatile, so you can focus on the detail you really want – at any time of the day/night that you want. 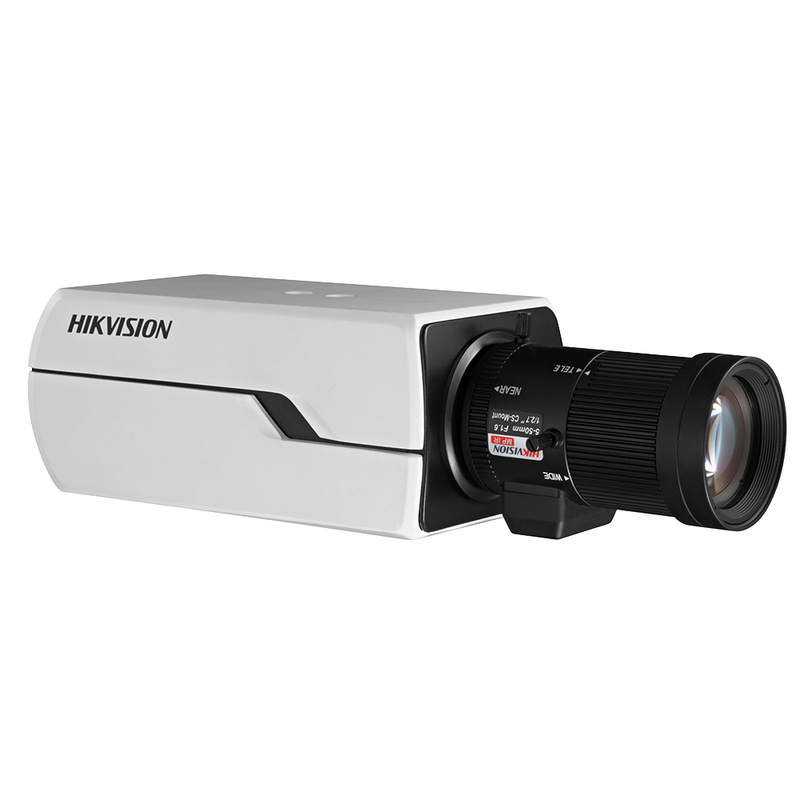 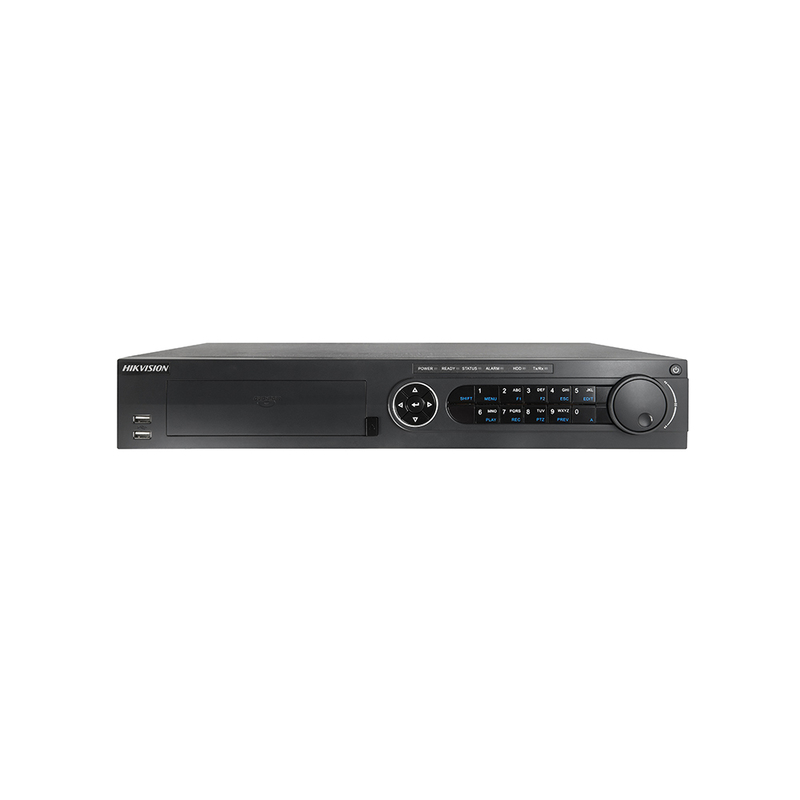 With a host of great features, the DS-2CD2132-I-4 is another example of Hikvision setting new quality and performance standards. 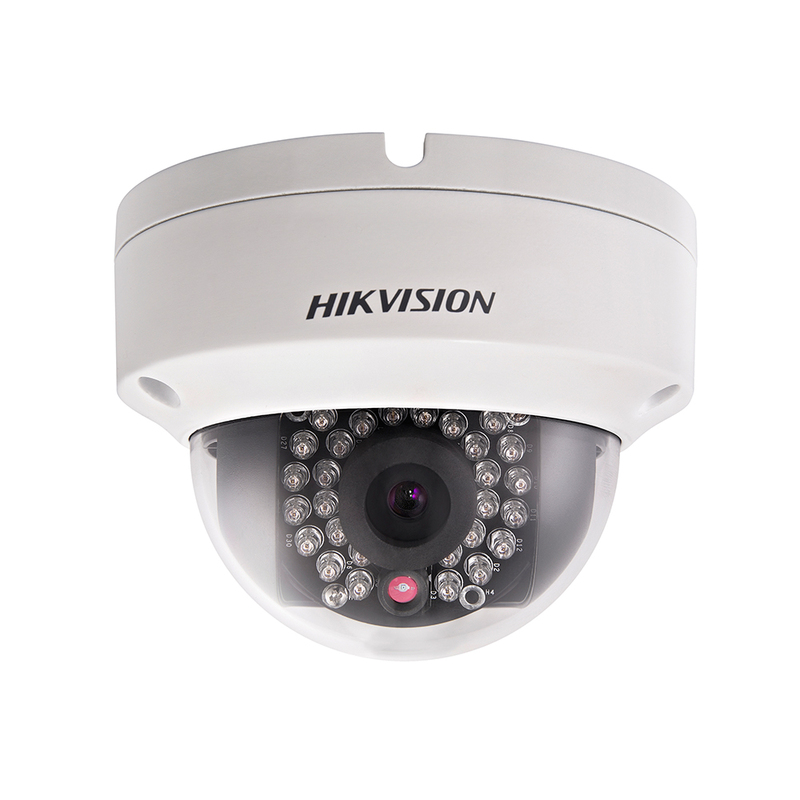 with the SPAAL’s Code of Conduct, the Security Providers Act 1993 and Security Providers Regulations 2008 and other relevant legislation.